Facebook Driving license card by this post. 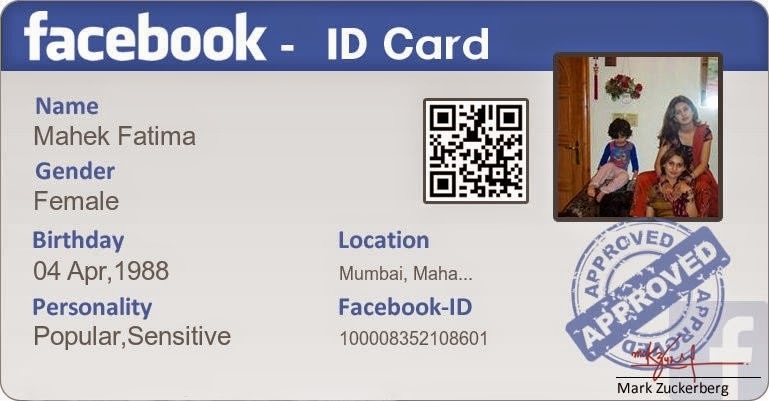 create Facebook ID card . Once you see your Facebook ID card, copy the below code. than that then please share it via comments. 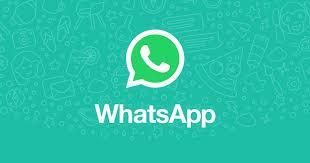 0 Response to "How To Create Facebook Identity Card / Online Facebook ID Card Maker"